If you are not split testing your Ad campaigns inside Facebook then you are potentially wasting money. We all know that our ad budget is precious inside any small business. We watch closely where we choose to spend our money and if you are like me, you want to spend money where you know you will get the biggest bang for your buck. However, something that I notice with small business owners is that they are often NOT watching closely enough where and how to spend their money on Facebook. Often this is simply because they are not sure how to do this. They make the mistake of just creating an ad, with one image and text and then throw money at just that ad. This is often the extent that a business will advertise inside Facebook and it's a recipe to just line Mark Zuckerberg’s pockets. If it works, great, but they don’t really know why and so may not be able to replicate it. If it fails (which usually they do) they also don’t know why and often think it is just Facebook, it doesn’t work for my business. So how do you learn what you need to be looking for and what do you do about it? The answer is by split-testing your ads. You may also know this as A-B testing your ads. 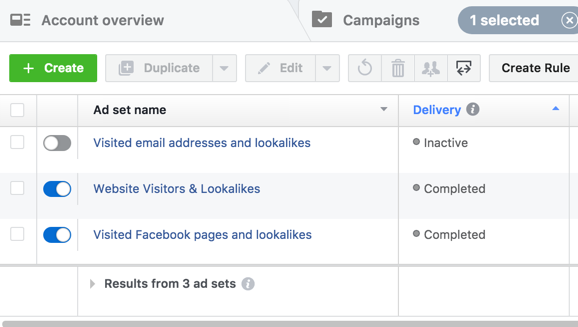 What do I mean by split testing Facebook Ads? It is where you create a copy of your ad inside Facebook but modify just one element of it to see what works best with your audience. Think of it as weighing up your options. This is often the number one reason to avoid just boosting a post vs creating an ad. With a boosted post, there is no weighing up of your options. Works better with audience A vs audience B (ie Do women aged 35-44 respond better or do women aged 45-54 respond better? Does the red image get more clicks or the blue image? Does this headline work better or this one? 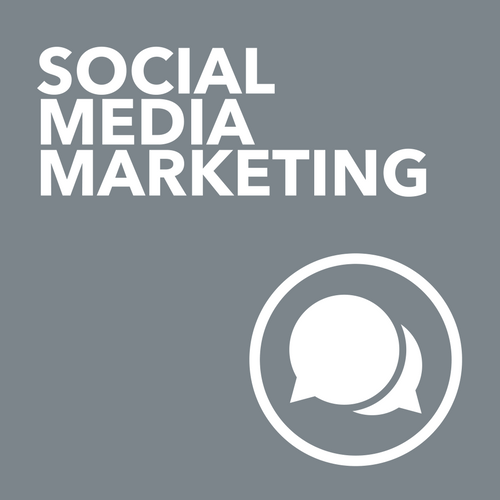 These are powerful but simple methods that over time help you get better and better at advertising inside Facebook. They help you hone your powers of persuasion and how to leverage the power of Facebook to do it. When you think about your target customer, you need to think about what gender they might be, how old they are or where they live. These are often just the starting point. 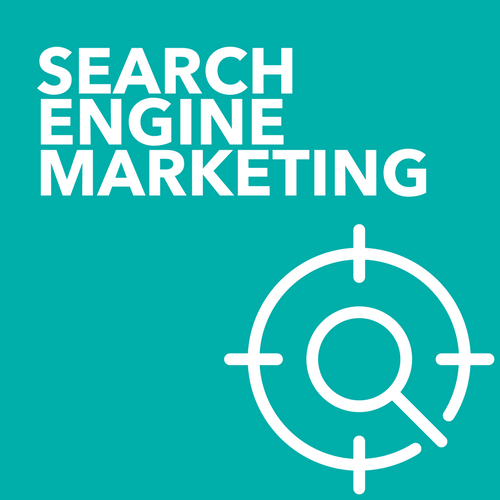 You might further hone your audience, by targeting who they follow or what they are interested in. To test these different audiences, you need to create different adsets within your campaign. An Ad inside Facebook is made up of 3 parts - a Campaign (what is the purpose), the Adset (who is the audience) and the Ad (what do they see). So when you are testing audiences only, you do this via Adsets. 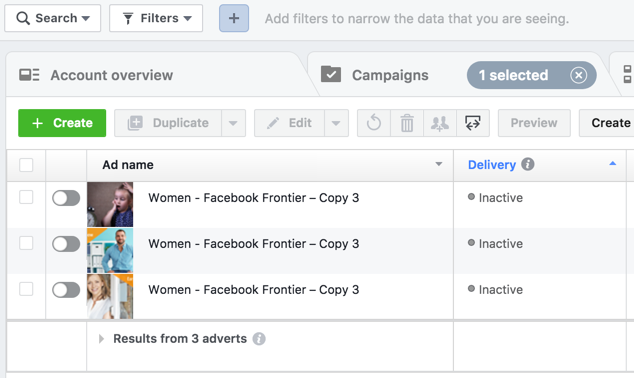 You can do this using Facebook built-in split testing regime or you can simply copy an existing adset (and all the ads you have created) and then modify to a different group of people. I prefer to use the second method as I can monitor and change items more quickly as well as set a daily budget. When you choose Facebook’s new split testing method, you need to set a lifetime budget. This is a very new feature and I may change my position over time as it becomes more settled within the Facebook ecosystem. The second method of split testing is to test the ads themselves. This is done by creating multiple versions of an ad to see which one your audience resonates with best. It is a simple process to do, as you can just click duplicate to create your copy and then edit one thing that you want to test. You might want to test a headline, you might want to test an image. Just choose one item at a time to test before moving onto the next thing otherwise you won't really learn what is working. All of the above metrics I have outlined in testing audiences will apply when reviewing your ad, with the addition of seeing the relevance of your ad to your audience once you hit 500 views. This is a good indication of the ultimate cost per conversion of your ad. A high relevancy score (8,9 or 10) would indicate that you should enjoy lower costs per impression or cost per click. So ultimately you will reach more people for less money. If you are looking for what you might test first - try imagery. This has proven to be the biggest driver of responses according to Adespresso. So test different images first before you might play with text. Once you identify what audience group (if you are testing audiences) works best or what ad creative works best (if you are testing ads), then and only then should you throw money at your ad. I normally spend the first 72 hours testing an ad before throwing more money at a campaign. I turn things off and just watch how they perform inside Facebook. You may need to sit and wait a little longer if you are using Facebook’s split testing tool. This often means that you need to run your ad for longer than you think. Creating an ad and running it for 3 days will not be enough, especially if people only see it once. Don’t think people will get tired of your ad until they actually do. Facebook is a big place, you can wander around in their for days and not see people you know, so give things a chance to watch how your campaigns pan out. Check on your data daily and if you make a change, wait 24 hours before you do anything else. I for one prefer to know that my hard earned marketing spend will work for my business in the best possible way. The Facebook Frontier is a 3 week online program that will teach you how to set up your ads the right way, explain the Facebook's Ad Manager, walk you through how to set up campaigns and how to set up a Facebook Advertising Strategy that works for your small business. Learn the tools that successful smallbusiness owners use everyday. Join me in the current LIVE round and move your business forward.